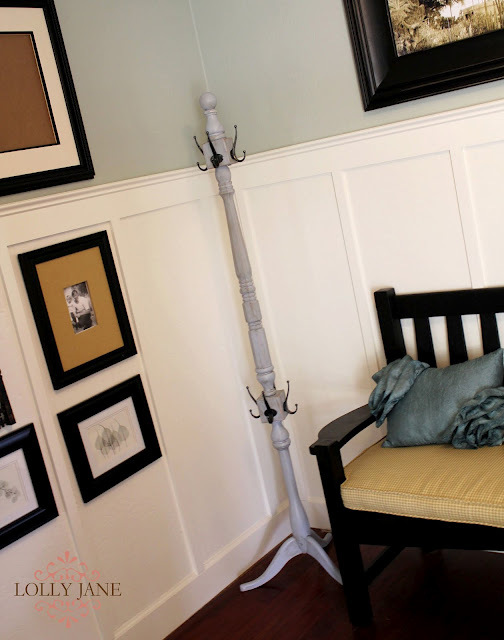 After sifting through the trash and Goodwill piles, we created this DIY trash to treasure coat rack from scratch! is PROUD father and geek. Enthusiastic crafter and handyman. He is also an average ice hockey player, canoeist, beer lover, and guitarist. Sometimes (often) he has to go to work as an industrial engineer.